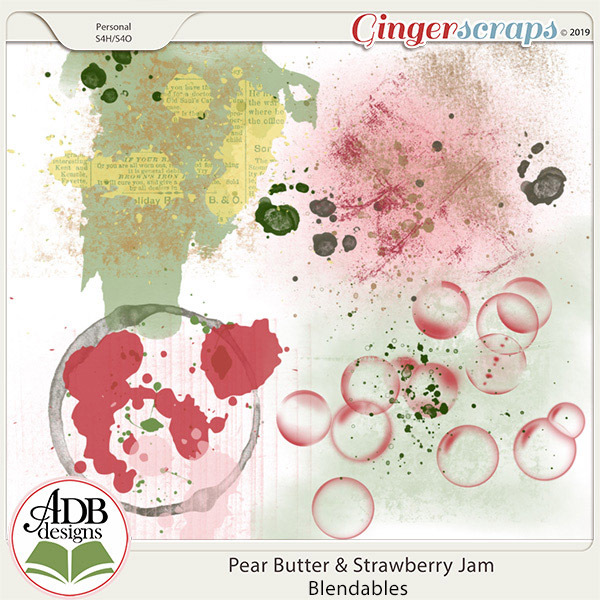 The times I spent in the kitchen in the summer with my mother and my grandmother making jams, butters and jellies was special indeed. 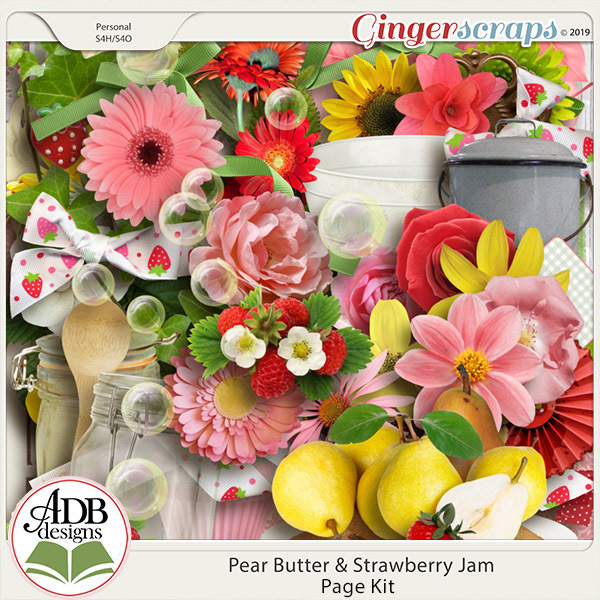 The sweet smells, the heaping bowls of fresh fruit, the beautiful rich and vivid colors are a clear picture in my memory. 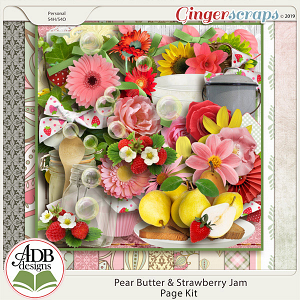 This lovely kit and all its extras Pear Butter & Strawberry Jam with a mass of purple, violet, teal, aqua and blue. 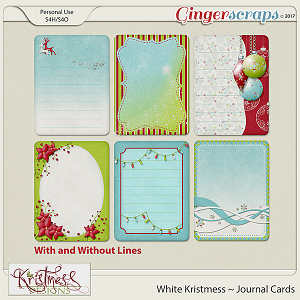 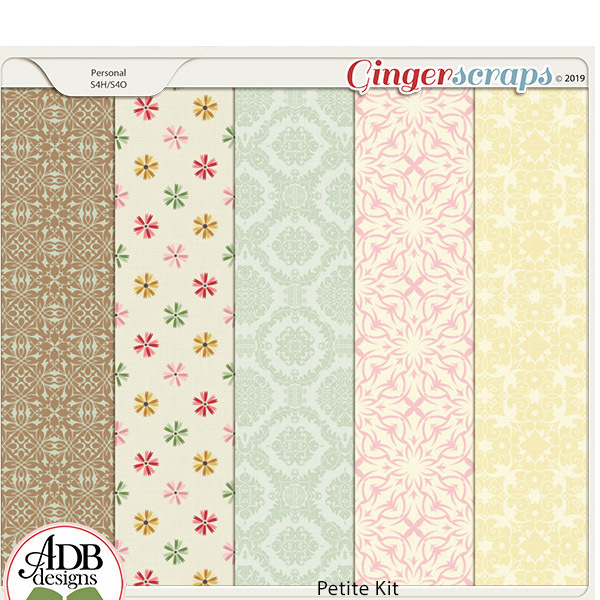 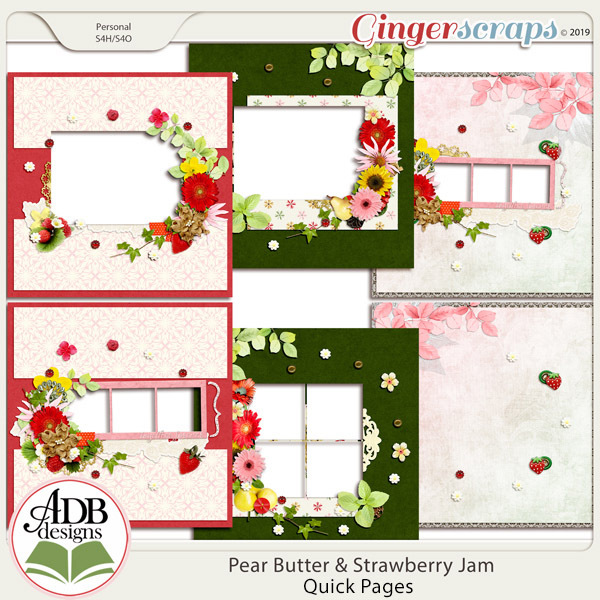 This is a sweet little collection, created with a more “modern” touch; a cheerful and fun group of products ready for all your springtime images. 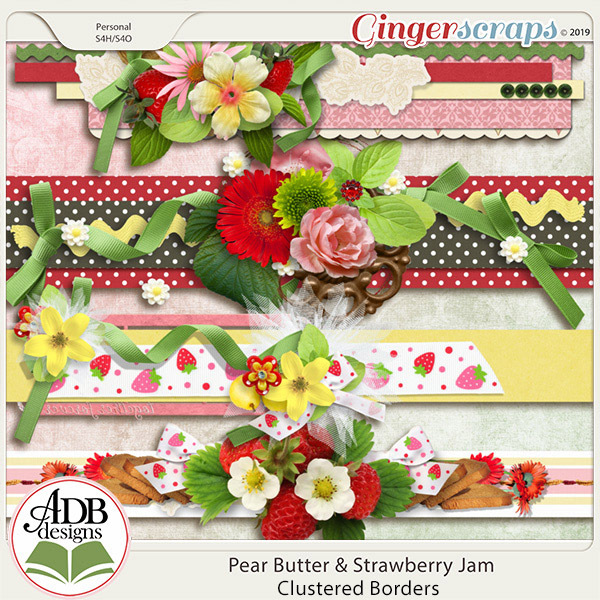 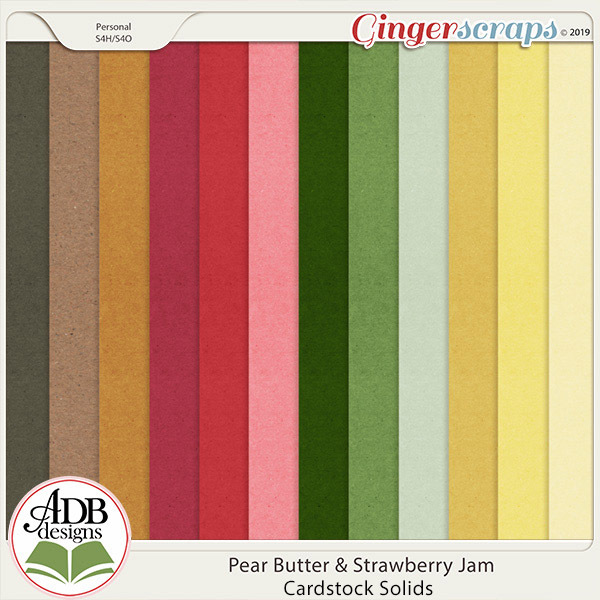 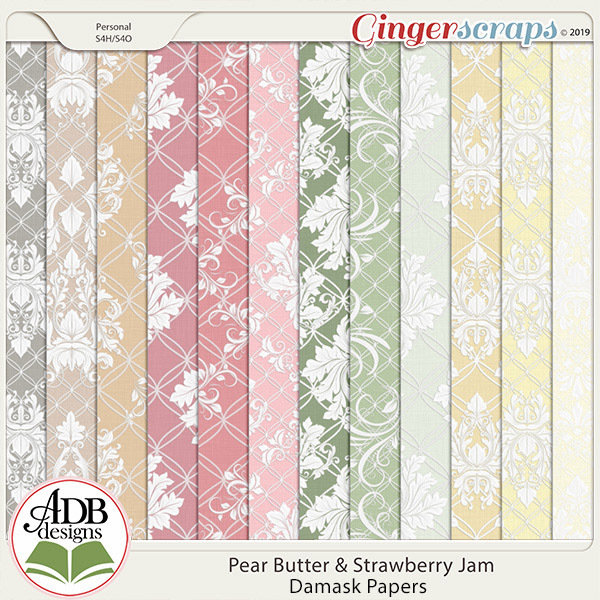 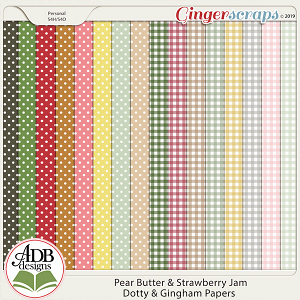 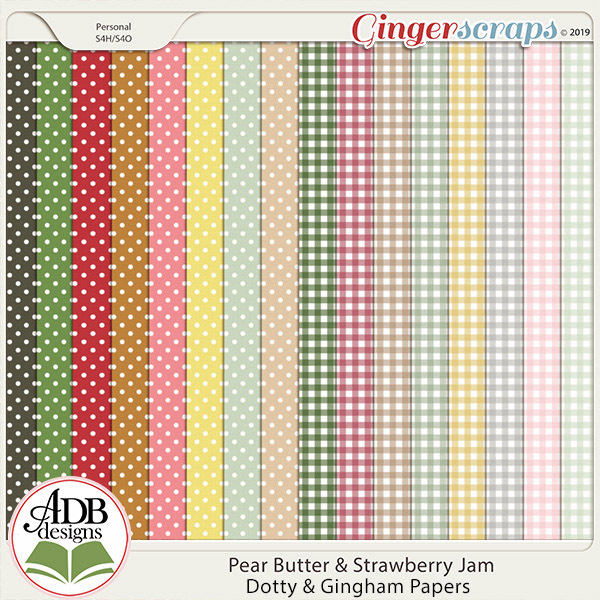 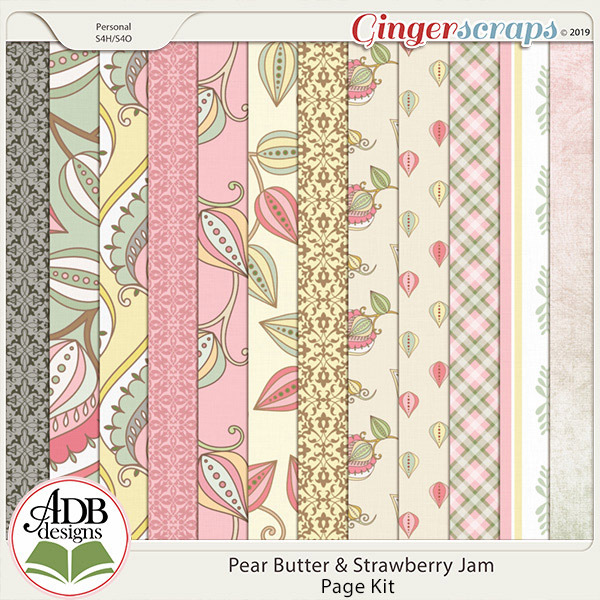 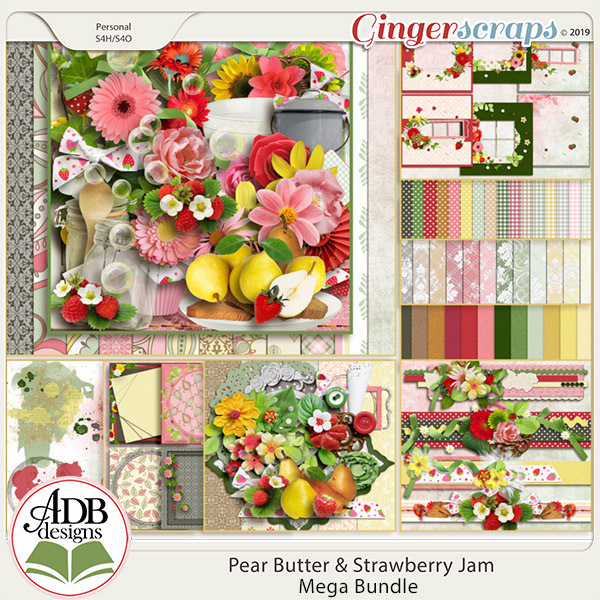 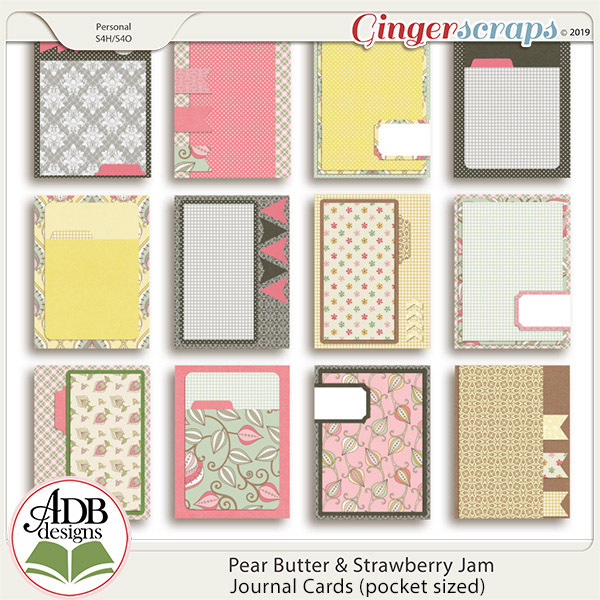 Each product is offered individually for your convenience; however, the Pear Butter & Strawberry Jam Bundle is your best value.